Kleopatra Arsi is a beautiful three-star hotel built on the shore of Cleopatra Beach. The facilities in the hotel include doctor on call (chargeable), TV corner, luggage store room (chargeable), currency exchange, salon (chargeable), safe deposit (chargeable) and many other amenities. 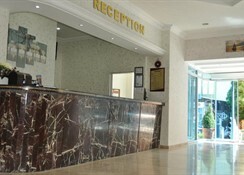 The hotel provides exclusive air-conditioned standard and family rooms. 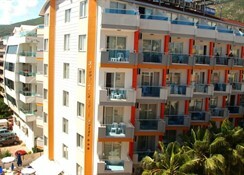 This is an idea destination for families and couples looking for a pocket friendly hotel in Alanya, Turkey. 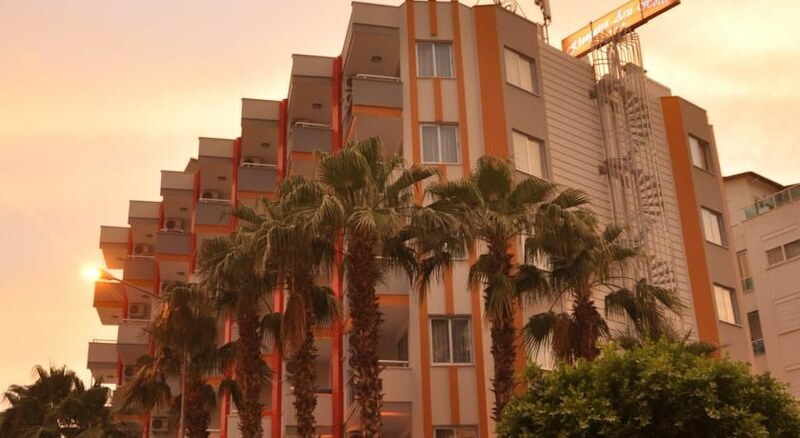 Spread across six floors, Kleopatra Arsi has 73 rooms and 146 beds in total. 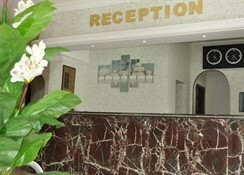 The rooms are lavishly spacious, fresh and air-conditioned, and overlook the streets in the neighbourhood. Rooms are divided into three categories; Standard Double rooms can accommodate two persons, Standard Triple rooms can host three guests, and Standard Family rooms can accommodate up to a maximum of three adults and two kids. 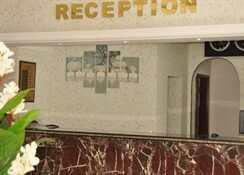 These rooms are furnished with either a double bed or two single beds — extra beds can be arranged on request. Basic facilities in all the rooms are direct phone, music system, TV with satellite connection, private bathroom with shower, hairdryer and balcony. Its main outdoor restaurant can accommodate 150 covers and the indoor restaurant can host 100 guests. These restaurants offer breakfast, lunch and buffet meals and an a la carte menu. Authentic Turkish cuisine is its speciality, but it also serves international cuisines and oven items. Salads and desserts are incredible courses garnished and served in Turkish style. 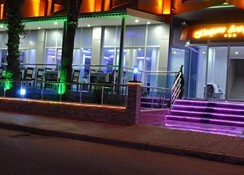 The bar serves a wide range of Turkish drinks and a decent number of international brands. Kleopatra Arsi has an outdoor swimming pool fitted with sun parasols and loungers — there is a small pool for kids too. 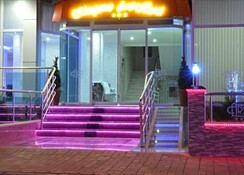 It has a sauna and a spa that offers a list of exotic massages and Turkish bath (chargeable services). Kleopatra Arsi houses a game arcade equipped with games such as table tennis and darts that are free for guests. The hotel is centrally located along the Mediterranean coast, surrounded by beautiful mounds. Kleopatra Arsi is situated 150 metres away from Cleopatra Beach. Even the city centre is only 1000 metres away and is easily accessible: It takes around 15 minutes on foot and two minutes on a bus. Distance between the hotel and Antalya and Gazipasa Airport is 125 km and 48 km. Markets, bars and restaurants are also just a stone’s throw away from the hotel premises. Kleopatra Arsi Hotel is also often addressed as Kleopatra Inn Hotel.